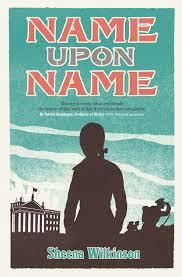 There’s historical fiction and historical fiction. My characters are often on the fringes of activity, because of their youth or their gender. Star By Star is about 15-year-old Stella, who has always looked forward to changing the world. It's what she was brought up to do, by a suffragette mother who knew all about fighting and rebellion. But it's November 1918. The flu pandemic sweeping the world has robbed Stella of her mother and her home, and she's alone in a strange country (Ireland). 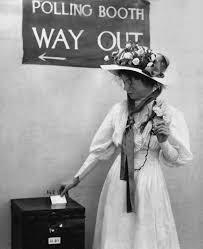 But change is coming - the war is over, and women are about to vote for the first time. History is being made, and Stella wants to help make it, even if that simply means helping one woman – former suffragette hunger striker Rose, to cast her vote. 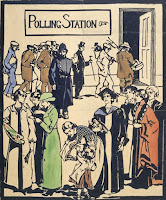 Many active suffragettes, who had suffered for the cause, still weren’t old enough to vote in 1918, or didn’t fulfill the ‘householder or married to a householder’ criteria. Rose is old enough, and keen to vote beside her husband – as a working class man, it’s his first time being enfranchised as well – but she’s living on an isolated farm, heavily pregnant, and has no way to get to the polling station. 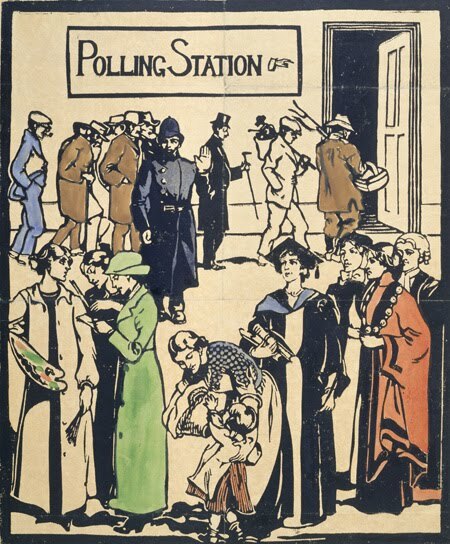 How many woman in 1918 would have loved to vote, but, like Rose, were prevented by practical difficulties – not least, the fact that the world was in the grip of one of the deadliest pandemics in human history? 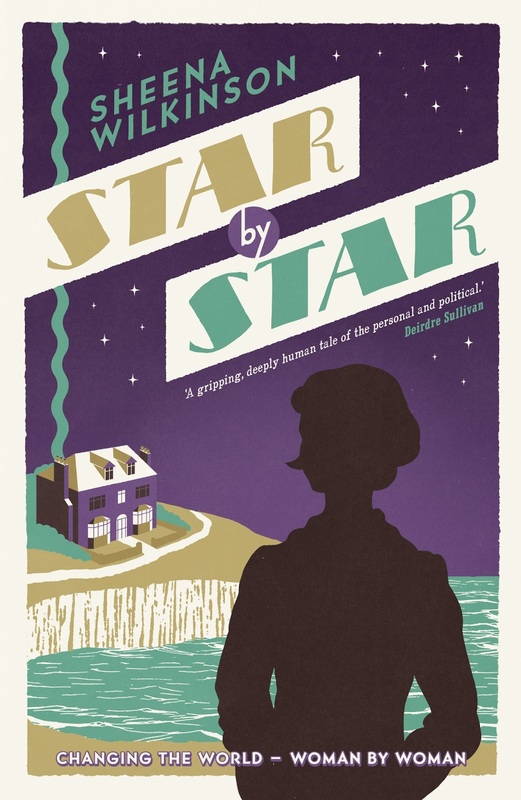 Unlike most suffragette narratives, Star By Star is a suffragette novel set after the fight; after the campaigns and the hunger strikes and the fighting, when the vote has been (partially) won. Stella’s heroines are from the generation above her – her mother and her friends, women like Rose. As a young feminist in the 1980s, I too looked to the generation above me, the ‘second wave’ feminists of the sixties and seventies, whose Women’s Movement gave me a context and a language to explore what it meant to be a young woman at the end of the twentieth century. I must admit, I didn’t pin pictures of feminist icons on my teenage walls but Stella does: I arranged my magazine pictures of my heroines, Sylvia Pankhurst and Winifred Carney, who both fought for women’s rights. Readers of this blog will recognise Sylvia Pankhurst’s name, but possibly not that of Winifred Carney? Maria Winifred (Winnie) Carney was a leading Irish suffragist, but like most early twentieth century revolutionaries, she was a great deal more: heavily involved in the fight for Irish independence and workers’ rights, she was famously at James Connolly’s side in the GPO at the Easter Rising in 1916. 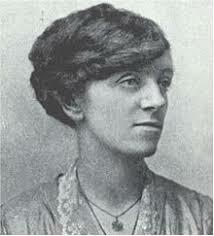 She was one of the first female parliamentary candidates, standing as a candidate for Sinn Féin in 1918. Given that my novel was set around the election and that Winifred was Stella’s heroine, I had to include this in Star By Star. ‘Winifred is standing in Belfast!’ [Rose] said one day. ‘But that’s awful!’ Instantly I wanted to go to Belfast and help Winifred to campaign. I imagined myself standing on a soapbox, shouting Vote for Carney! Vote for a woman! ‘Maybe that’ll change*,’ I suggested. This is as close as I’ve ever got to trying to breath life into an actual historical figure. I hope Winifred would approve. I know Stella and Rose do. Labels: 1918 election; suffrage, Irish history, Irish women, Winifred Carney. I love local history. Right now, I'm working in Sunshine, home of the Harvester Judgement, where a bunch of workers won rights that no one else in the world had at the time. It would make a great YA historical novel, with fictional teens. The boss, by the way, who wasn't happy with the judgement, founded the school where I work - well, what is now our senior campus - to get apprentices for his factory.